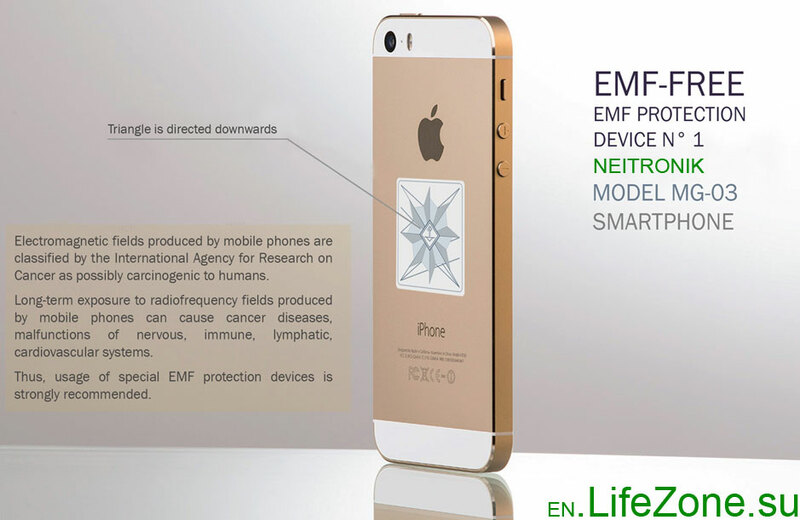 Neitronik – EMF protection device N1 | - Health. Beauty. Success.Health. Beauty. Success. Neitronik is a EMF protection device N1. Neitronic is a personal protection device shielding you from electromagnetic radiation. It is designed for use around personal computers, televisions, radios, mobile phones, microwave ovens, monitors with LCD and plasma screens. 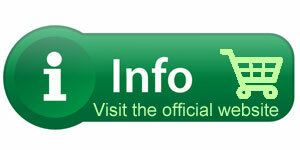 Neitronic has a special antenna measuring 30x30x0.6 mm. The crystal lattice of the antenna has the crystalline properties whereby it absorbs and converts the electromagnetic energy. Activated by the emitting device, the antenna creates its own field which interacting with the incoming waves and converting its spectrum into a form that is safe for humans. The device reduces the electromagnetic load on the human body to a safe level. In the first few hours after installation, it reduces the electromagnetic field by about half (by distance from the monitor) by three quarters (by area). Number of mobile phone and pc users rises from year to year. 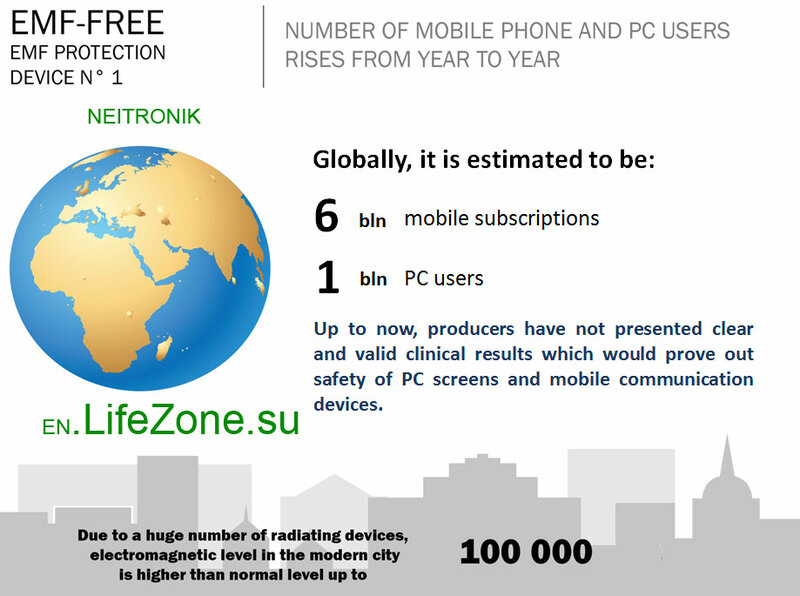 Globally, it is estimated to be: 6 bln mobile subscriptions and 1 bln PC users. Up to now, producers have not presented clear and valid clinical results which would prove out safety of PC screens and mobile communication devices. Due to a huge number of radiating devices, electromagnetic level in the modern city is higher than normal level up to 100000 times. Up to now, producers have not presented clear and valid clinical results which would prove out safety of PC screens and mobile communication devices. YOUR MOBILE PHONE IS MORE DANGEROUS THAN YOUR THINK! 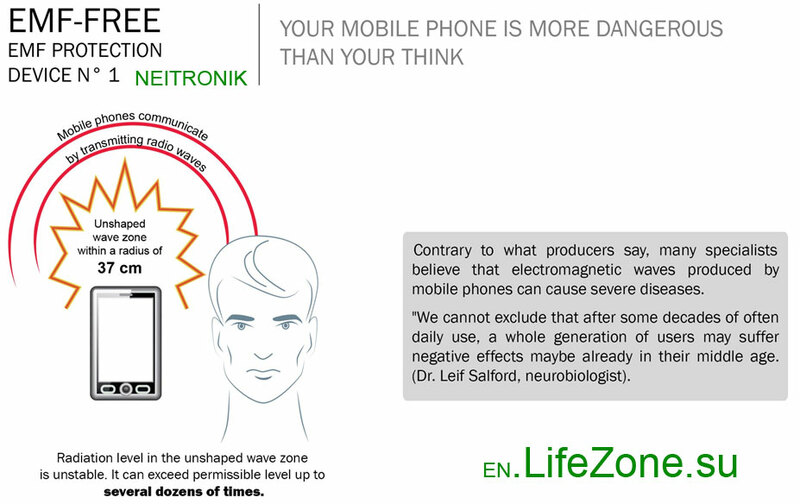 Contrary to what producers say, many specialists believe that electromagnetic waves produced by mobile phones can cause severe diseases. “We cannot exclude that after some decades of often daily use, a whole generation of users may suffer negative effects maybe already in their middle age. (Dr. Leif Salford, neurobiologist). 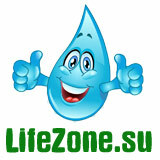 Radiation level in the unshaped wave zone is unstable. It can exceed permissible level up to several dozens of times. 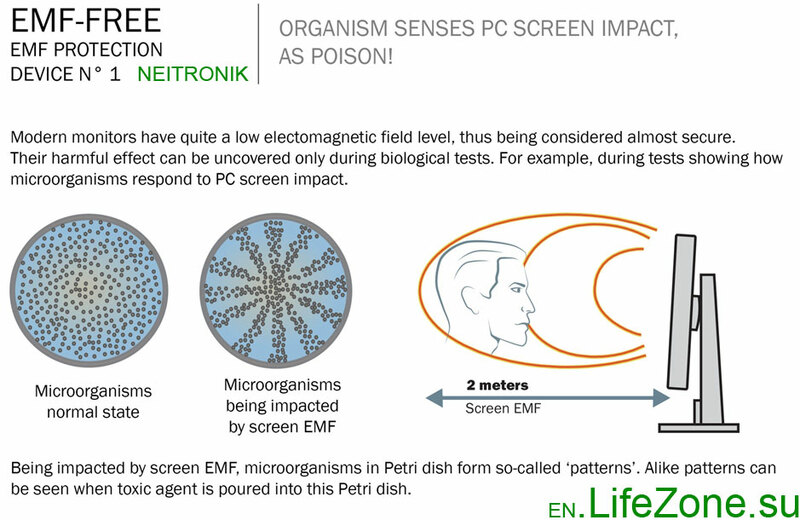 ORGANISM SENSES PC SCREEN IMPACT, AS POISON! Modem monitors have quite a low electromagnetic field level, thus being considered almost secure. Their harmful effect can be uncovered only during biological tests. For example, during tests showing how microorganisms respond to PC screen impact. Being impacted by screen EMF, microorganisms in Petri dish form so-called ‘patterns’. Alike patterns can be seen when toxic agent is poured into this Petri dish. In this picture you can see a difference between Microorganisms normal state and Microorganisms being impacted by screen EMF. Electromagnetic fields produced by mobile phones are classified by the International Agency for Research on Cancer as possibly carcinogenic to humans. Long-term exposure to radiofrequency fields produced by mobile phones can cause cancer diseases, malfunctions of nervous, immune, lymphatic, cardiovascular systems. 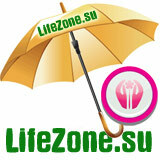 Thus, usage of special EMF protection devices is strongly recommended. 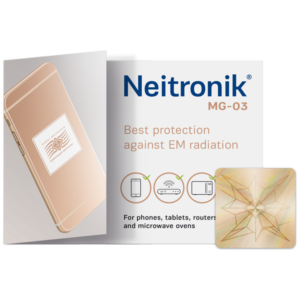 Neitronic MG-03 is designed to protect users of cordless and cellular phones, portable radios and microwave ovens from harmful electromagnetic radiation. The device neutralizes the part of the modulated spectrum of the radiation coming from the devices that penetrates deeply into the body and interferes with intracellular metabolic activity. Clinical trials have demonstrated that Neitronic has high protective properties: it reduces the harmful effects of mobile phone radiation on the human body by 3-5 times. Its main advantage compared to similar devices is that it only works when a device is switched on and only affects the electromagnetic field stimulated by the emitting device. Neitronic is stimulated by the field of the emitting device and creates its own field in pointing away from the lines printed on it. The two fields interact, converting the signal and making it safe for humans. It does not affect monitor image quality or reduce the coverage range of mobile communication devices. Neitronic MG-04 and MG-04M are designed to protect you from radiation coming from personal computers (PC) and TVs (displays). 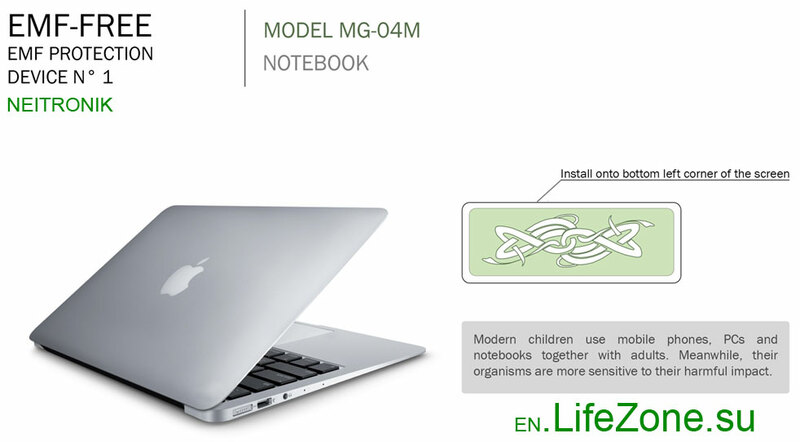 Neitronic MG-04 is based on a principle of neutralizing harmful radiation generated by monitor screens. The average electromagnetic field is measured up to 50 cm from the screen, and the electric component is recorded at up to 10 m or more. MG-04 (with a passive antenna) is based on the principle of EMF neutralization, i.e. the property of the crystalline structure to convert and re-emit the field’s energy, thereby reducing intensity of the EMF. 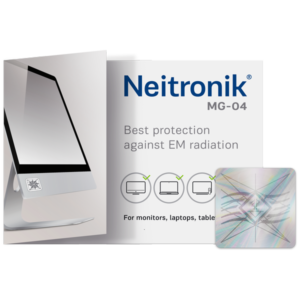 Neitronic MG-04 starts working when your PC monitor or TV is turned on, using its retrodirective antenna to neutralize the three components of the radiation field from PC and TV screens by 2-3 times and reducing the static electricity field by about 2 times (by distance from the monitor) or by 4 times (by area). 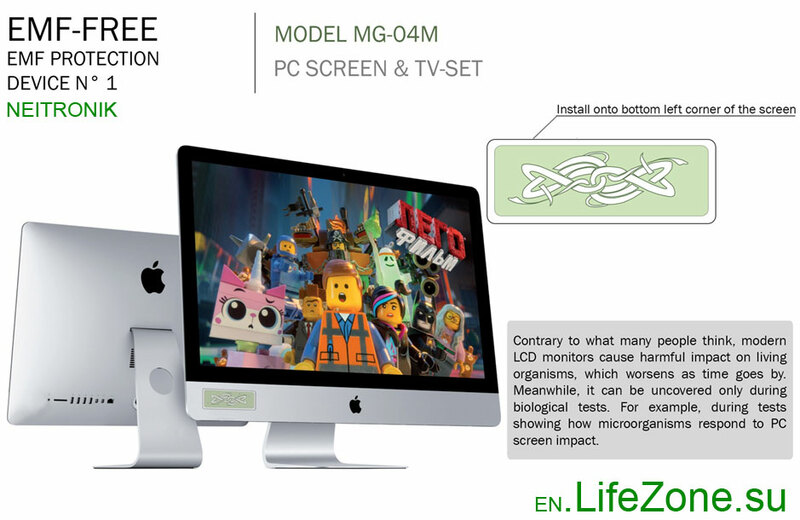 Contrary to what many people think, modern LCD monitors cause harmful impact on living organisms, which worsens as time goes by. Meanwhile, it can be uncovered only during biological tests. For example, during tests showing how microorganisms respond to PC screen impact. 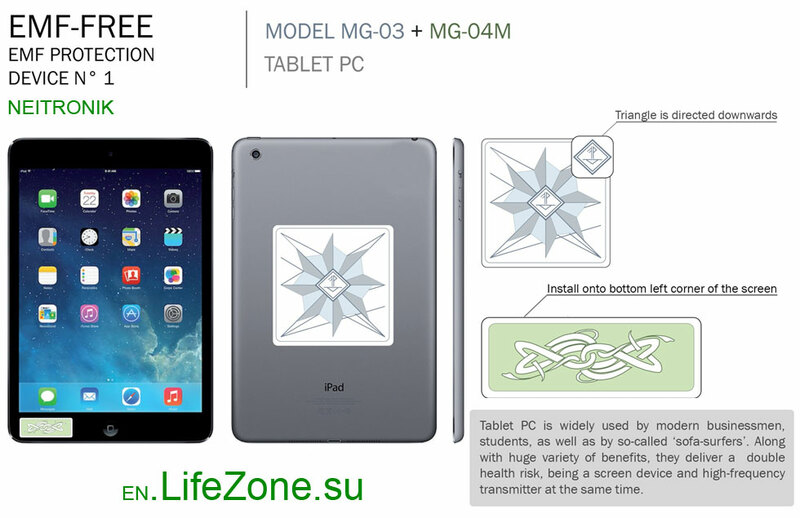 Tablet PC is widely used by modern businessmen, students, as well as by so-called «sofa-surfers». Along with huge variety of benefits, they deliver a double health risk, being a screen device and high-frequency transmitter at the same time. 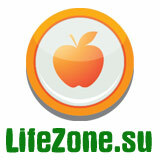 Modern children use mobile phones, PCs and notebooks together with adults. Meanwhile, their organisms are more sensitive to their harmful impact. 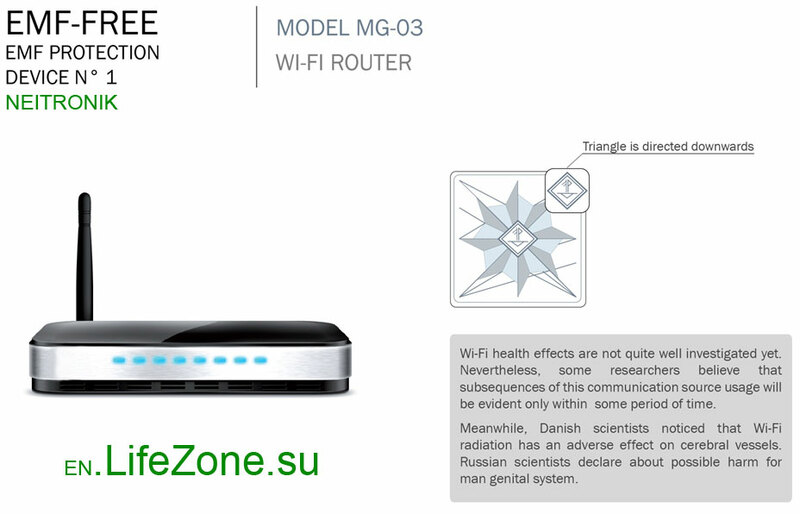 Wi-Fi health effects are not quite well investigated yet. Nevertheless, some researchers believe that subsequences of this communication source usage will be evident only within some period of time. Meanwhile, Danish scientists noticed that Wi-Fi radiation has an adverse effect on cerebral vessels. 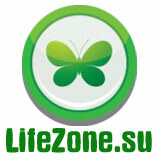 Russian scientists declare about possible harm for man genital system. 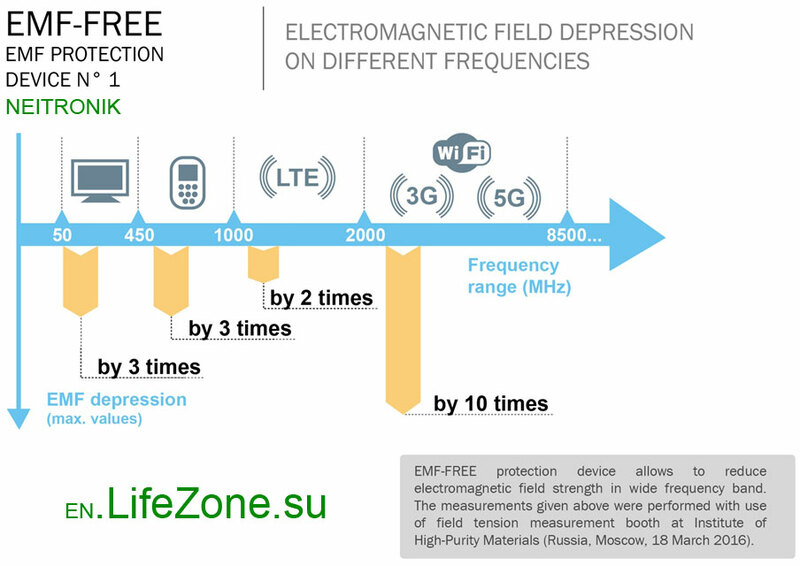 EMF-FREE protection device allows to reduce electromagnetic field strength in wide frequency band. The measurements given above were performed with use of field tension measurement booth at Institute of High-Purity Materials (Russia. Moscow. 18 March 2016). Being impacted by phone radiation, red blood cells agglutinate which in turn causes hypo-oxygenation. 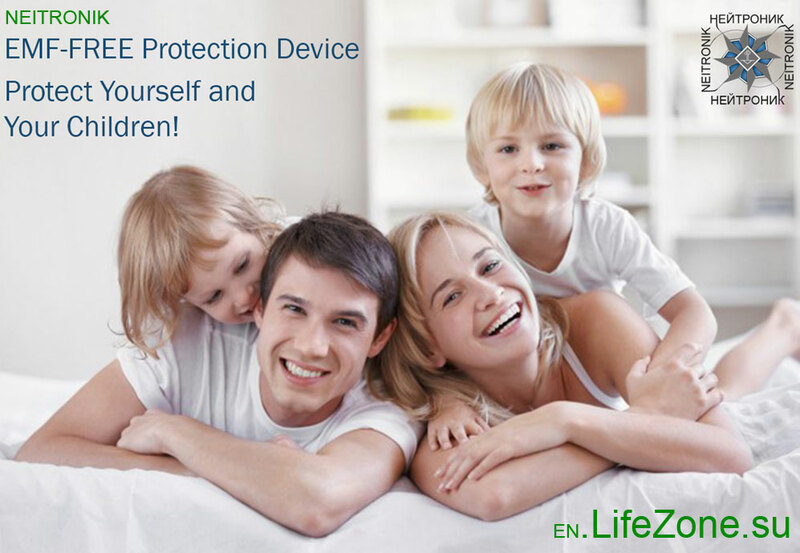 When applying EMF-FREE device, harmful EMF impact decreases and pathological behavior does not occur. NEITRONIK. 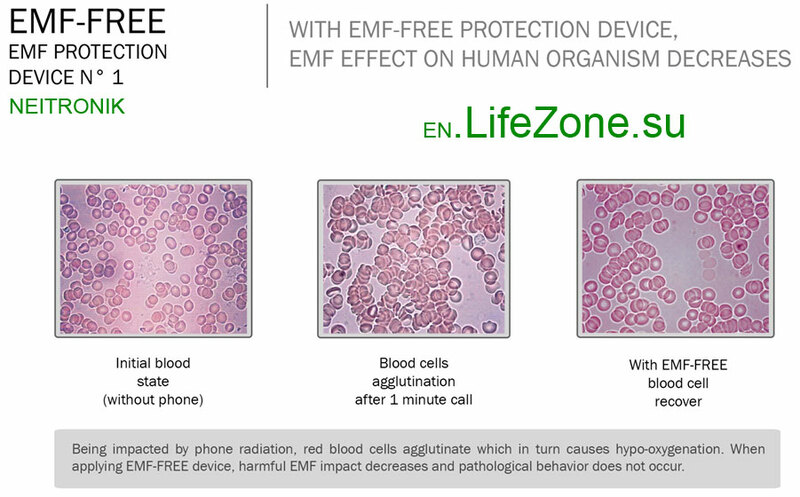 EMF-FREE Protection Device. Protect Yourself and Your Children!